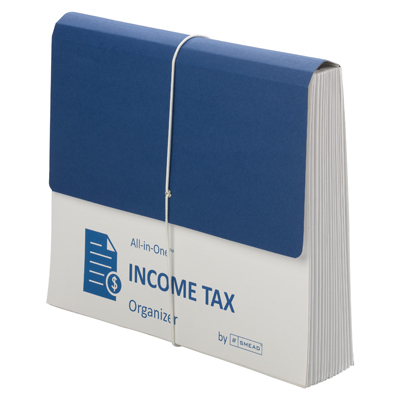 The All-in-One™ Income Tax Organizer is a great way to organize and store vital tax records. 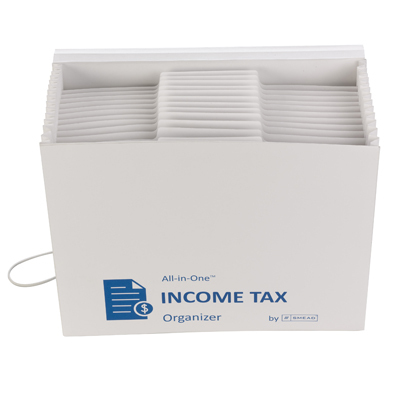 Collect expense receipts, charitable donation receipts and other documents throughout the year and organize them in this handy expanding file. You’ll never forget to claim a deduction you are entitled to again! 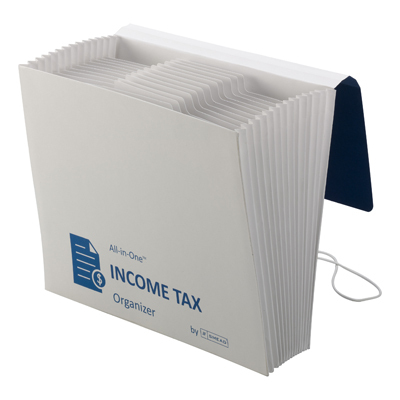 And it’s portable, making it easy to take with you to tax preparation appointments. 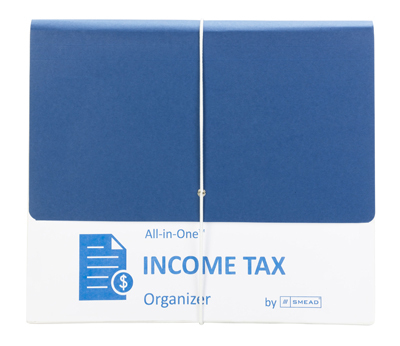 Exclusive "Wheel of Organization" included to help you organize and label your categories properly. 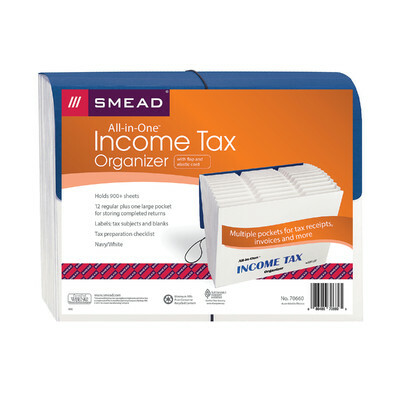 Do your tax preparer a favor…. 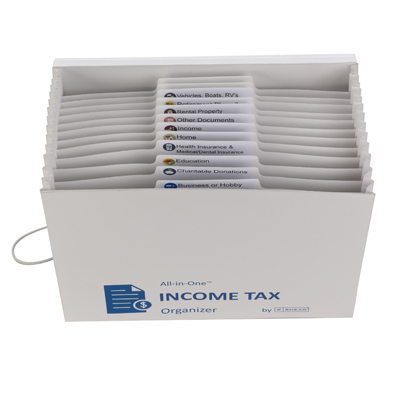 Arrive at your appointment organized and maximize your refund potential!